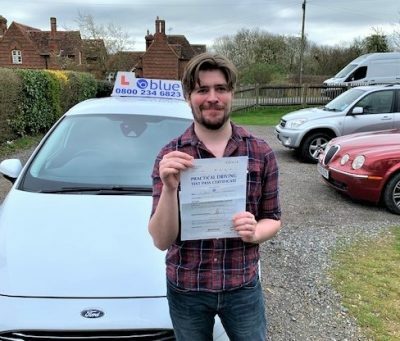 Driving Lessons in Surrey Learn to drive and pass your driving assessment successfully by enrolling for great value for money driving lessons in Surrey. 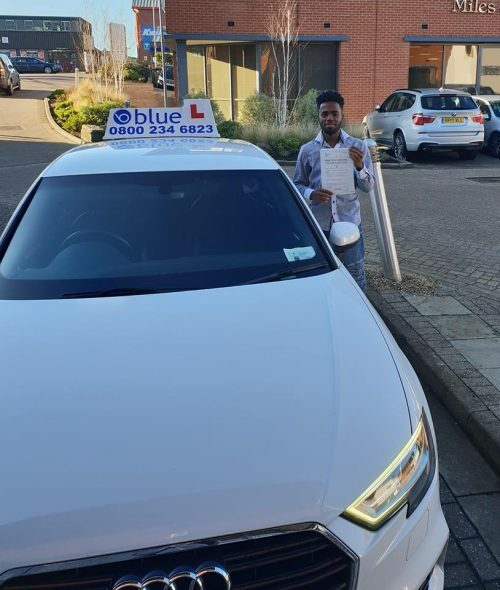 Blue Driving School is the leading driving school in Surrey area offering excellent driving lessons for both novice and experienced drivers. Learn to drive and pass your driving assessment successfully by enrolling for great value for money driving lessons in Surrey. 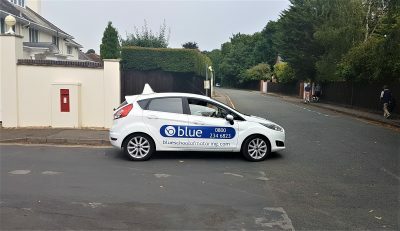 Blue Driving School is the leading driving school in Surrey area offering excellent driving lessons for both novice and experienced drivers. Safe driving skills can be taught by the most experienced and qualified driving instructors through efficient driving lessons and training. Learn to drive with highly qualified driving instructors and make the most out of your driving lessons. 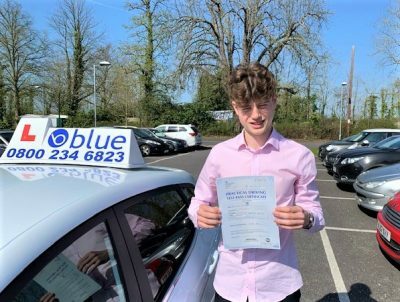 Blue Driving School offer great deals on driving lessons in Surrey to make driver training affordable for all. We have fully DVSA certified female and male driving instructors who are highly qualified to teach and accommodate driving lessons according to your specifications. Our driving instructors are highly-trained to provide patience, confidence, and reassurance to all trainee drivers. We aim to make your driving lessons fun and enjoyable at all times. 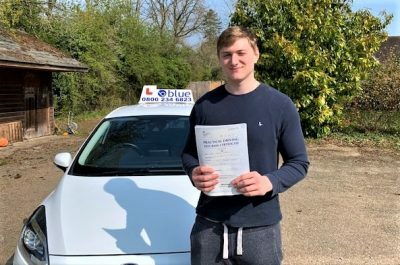 Driving Lessons in Surrey Our driving school provides complete driving learning package including intensive driving lessons, automatic lessons, pass plus lessons, foreign driver lessons and more. In addition, we offer theory tests, learner driving tips and driving test for beginner and refreshers. Our tailor-made driving lessons aim to equip you with essential driving skills to help you confidently navigate the streets of Surrey regardless of the road networks or certain driving conditions. We help thousands of learner drivers in Surrey pass their driving assessment through effective and efficient driving lessons. Whether you’re looking for automatic driving lessons or manual driving lessons, be assured to get the best driving training at Blue Driving School.